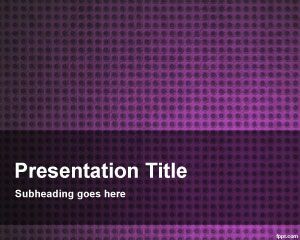 Free Violet Gloss PowerPoint Template is a free background and design template that you can download with a white background and violet color in the master slide. 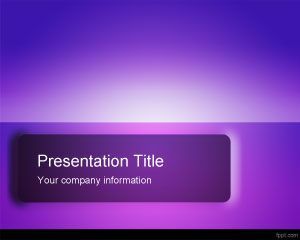 You can use this free violet PowerPoint template with glossy effect to make attractive presentations at no cost. 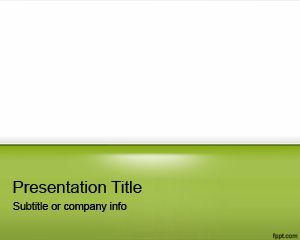 Low cost PowerPoint templates and cheap PPT templates can be found online but this is completely free background that you can use at no cost. 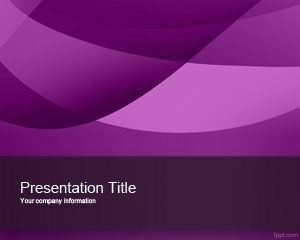 Freebies like this violet gloss PowerPoint template are good for people looking for free abstract and good PowerPoint slide designs with simple designs. 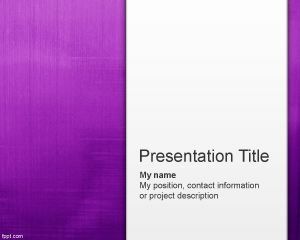 This free violet and white background for PowerPoint presentations can be used as an original slide design. 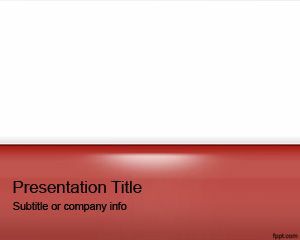 You can enter the presentation title and download the slide design to prepare awesome presentations with Microsoft PowerPoint but also Keynote. Additionally you can use the slide template to embed your own slide charts and business models in your presentations.